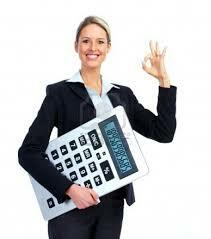 Accountants are the most valuable asset when it comes to obtaining business funding. An accountant can approve or deny a loan indirectly. While some accountants, use the tax codes to deduct many expenses this may hurt the business from getting a bank loan. This is not a bad accounting tactic or practice if the deductions are real and if the accountant can provide alternative business funding solutions. Before a business owner makes this decision they should consult their accountant and ask them how this would affect them from obtaining a business loan. Banks don’t like negative tax returns and will not approve a business that is taking losses. However, alternative business funders don’t look at tax returns, they look at cash flow by analyzing the business bank statements. There are alternatives for businesses and your accountant can help you make those decisions.